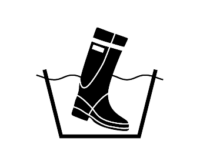 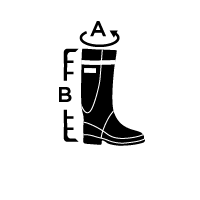 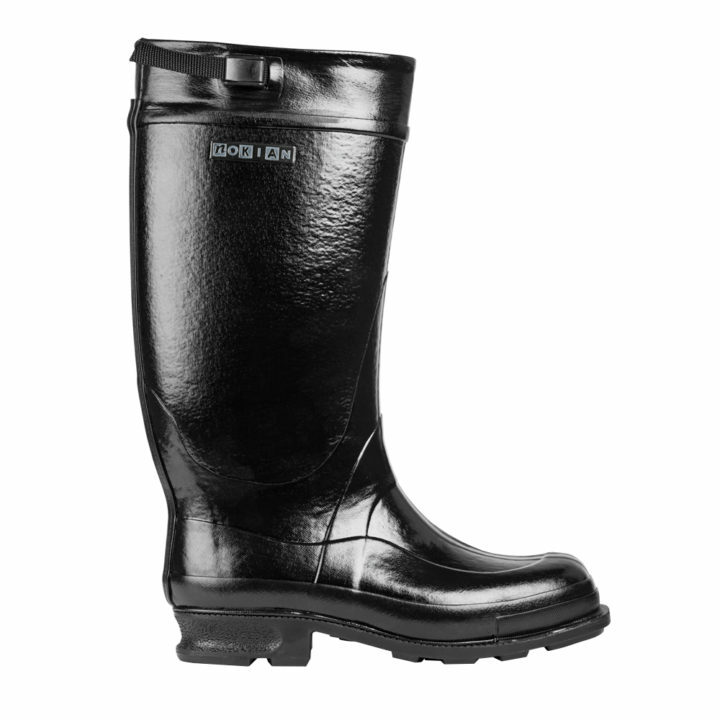 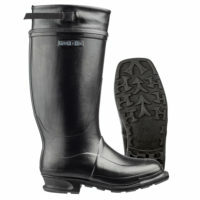 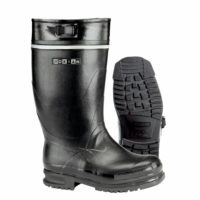 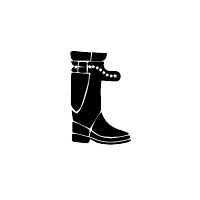 A water-proof knee-high winter boot with fixed felt lining, suitable for demanding use all year round. 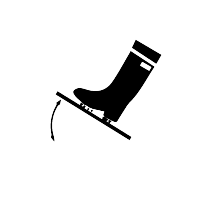 This boot has a built-in groove for cross-country ski bindings. 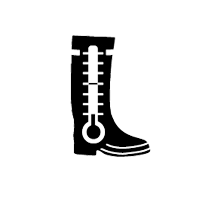 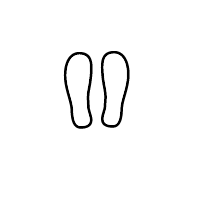 The sole can be fitted with studs. Colour: black.